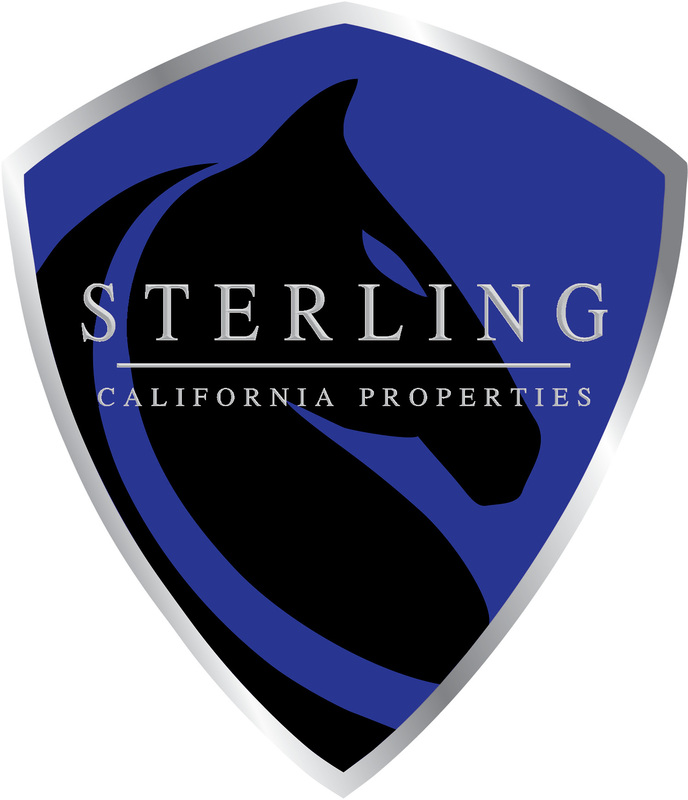 Sterling California Properties is a brokerage founded upon the ideals that our real estate professionals and relationships matter. We believe if real estate agents are given the help and support they need and deserve, they will better serve their clients and do a significantly better job, being the best they can be, for you. We maintain a culture of integrity, professionalism, creating and implementing systems that support seamless real estate transactions and satisfied clients. We strive to be a leader in our market place and maintain a professional reputation with our peers. Real estate is about relationships and maintaining the highest level of trust with our agents, clients, peers and professionals we work with on a daily basis. If you are looking for a real estate professional you can rely on, we have confidence in our real estate services to a great many buyers and sellers, and their recommendations to others that result in repeat and referral business that keeps us productive and successful. As a full service brokerage in and around the North Bay Area, our real estate team works with buyers, sellers and investors in real estate transactions spanning all price ranges and property types. Our service area covers all Sonoma, Napa, Marin, Lake and Mendocino Counties. Those areas include Agua Caliente, American Canyon, Belvedere, Bloomfield, Bodega Bay, Bolinas, Boyes Hot Springs, Calistoga, Cloverdale, Corte Madera, Cotati, Duncans Mills, Fairfax, Fairfield, Forestville, Geyserville, Glen Ellen, Guerneville, Healdsburg, Hopland, Jenner, Kelseyville, Kentfield, Kenwood, Lakeport, Marin City, Marshall, Mill Valley, Monte Rio, Napa, Nice, Novato, Oakville, Occidental, Penngrove, Petaluma, Redwood Valley, Rio Nido, Rohnert Park, San Anselmo, San Rafael, Santa Rosa, Sebastopol, Stinson Beach, Tomales, Ukiah and more. Multi–family – Investors are great clients for Sterling California Properties. Multi–family properties are a very unique market. The detailed return on investment and valuation calculations investors need to evaluate properties for rental are second nature to us. Mobile and Manufactured Homes – Affordable housing options in Sonoma County, we know the mobile home market and our expert services find the right fit, whether your needs are to downsize or looking for a family environment. Commercial – Whether it’s a shopping mall, a small office building or a restaurant space, we’re commercial property specialists. Contact us for your commercial property needs in all North Bay real estate markets. Vacant Land – Land is a very special property class. It’s relatively easy to show a gourmet cook a wonderful commercial kitchen in a home and see their eyes light up. It’s more of a challenge to help a buyer or seller to realize the potential in a piece of land. Our agents at Sterling have the knowledge and experience to navigate the process of developing vacant land and to assist our Buyers at discerning what property will fit their needs. Call us at 707-523-4300 or email us to start a discussion regarding your needs. Or, fill out our quick form to tell us your property interest types and give us an overview of your needs.